What Is Bilingual Kids Rock All About? 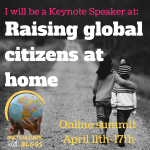 You are here: Home / What Is Bilingual Kids Rock All About? Please watch the quick video to learn how my website can help you! Who are the people behind Bilingual Kids Rocks? Hello, I’m Olena Centeno, a Ukrainian who lives in USA, a happy mom of three wonderful kids, a wife to the great man and the founder of Bilingual Kids Rock. I speak three languages myself and my kids are on their way to be try-lingual. It is e very beneficial but not an easy pass. I founded Bilingual Kids Rock with the mission to help parents and caregivers to help raise their kids speaking two and more languages as native speakers. No matter what languages your child learns, you will find a great knowledge base, tips and strategies so that you can succeed in upbringing him or her bilingual. 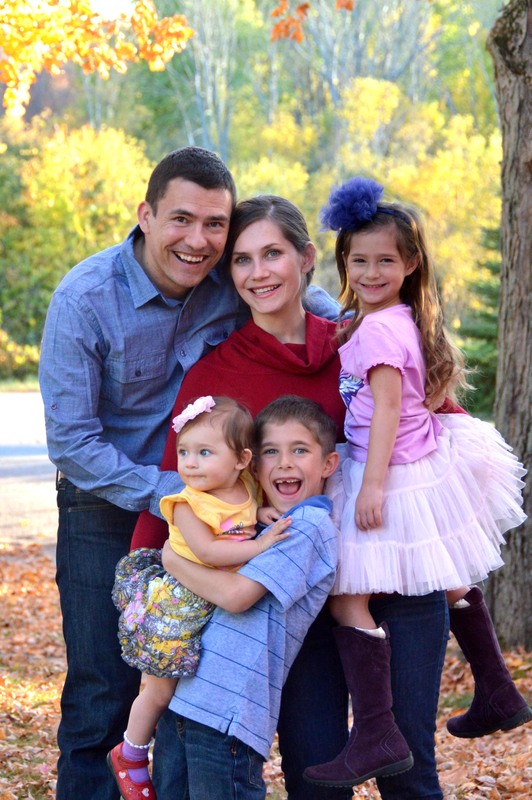 Antonio Centeno – VHH (Very Helpful Husband) – You will hear him saying to the kids quiet often “How it will be in Russian?” or “Did you read in Russian today?” . Without his understanding what a wonderful gift is being bilingual our kids would not speak two languages. In addition, Antonio provides tech and marketing support for the company. Also he is a founder of Real Men Real Style, a very popular website that provide men the tools to educate themselves and build the wardrobe that best complements their individual style. He served as a Marine Officer with the 1st Marine Division. Alexander “Sasha” Centeno – CTO (Chief Testing Officer) Being the oldest kid in our bilingual family Alexander tests all new tactics and strategies of the bilingual learning: from the first word “mama” to the reading classics in the original language. Svitlana “Lana” Centeno – CCO (Chief Creative Officer) Without her creative energy our bilingual learning would be dry and not interesting. Lana creates beautiful stories, music and drawings that makes our bilingual systems and strategies look like enchanted fairy tail. Arianna “The General” Centeno – CSO (Chief Scheduling Officer) Even though she is the youngest she takes a very important position in the company: Arianna is responsible for efficient time management.